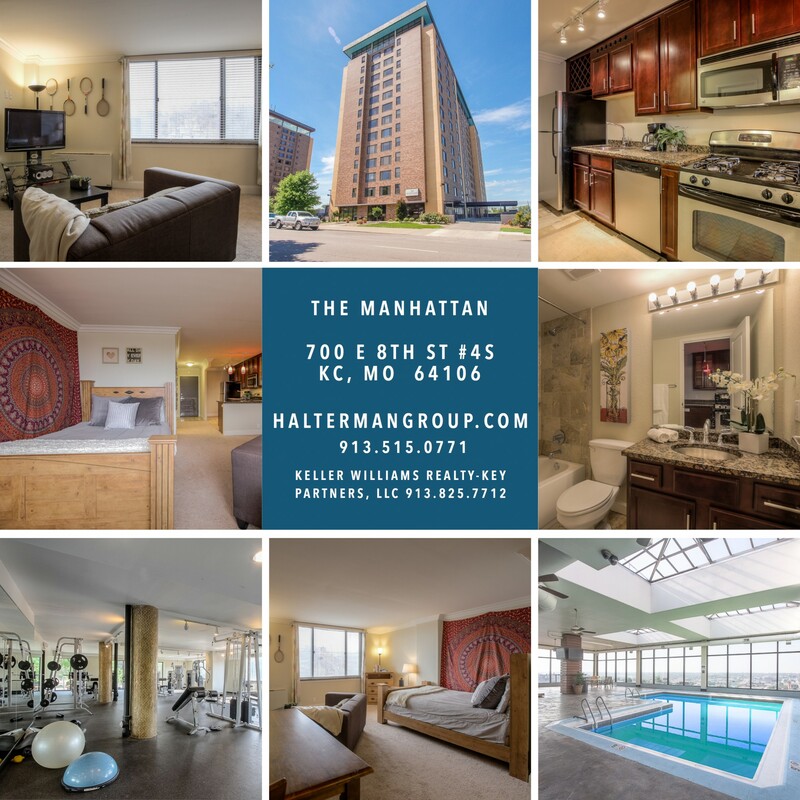 A Smart Design Combined With Superb Functionality, City Views, And Resort Style Amenities Makes This Generous 4th Floor Studio An Exceptional And Affordable Investment Property. This Unconfined Space Is Drenched In Natural Light, Offers Newer Carpet, And Spotlights A Contemporary Kitchen Equipped With An Island, Stainless Steel Appliances, Granite Counters, Wine Rack, And An Abundance Of Rich Cherry Cabinetry. Completing This Efficiency Unit Is A Walk-In Closet With Washer & Dryer And An Updated Bathroom Enhanced By Hollywood Lighting, Travertine Tile, And A Granite Topped Vanity. Interesting Shops, Restaurants, Bars, And Entertainment In The River Market, P&L District, & Crossroads Are Literally Moments From Your Door And With The KC Streetcar A Few Blocks Away It Makes It Easier Than Ever To Discover All The Urban Core Has To Offer. Contact Us To Schedule Your Private Tour!